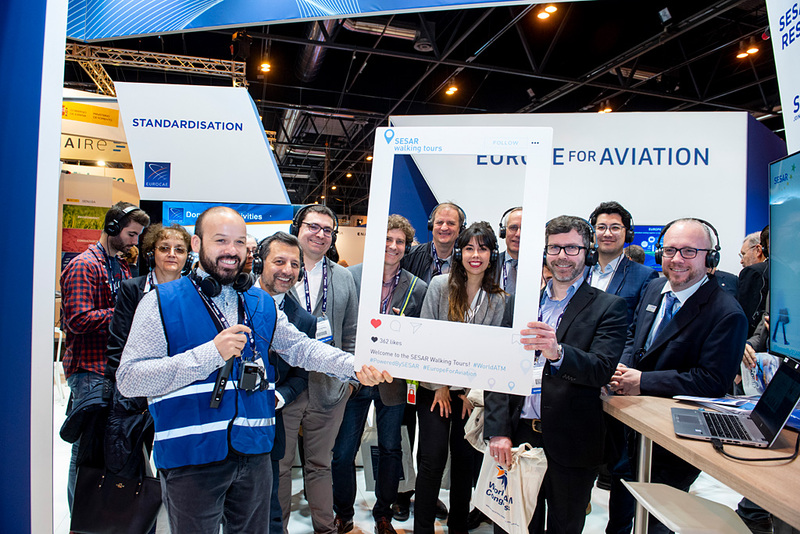 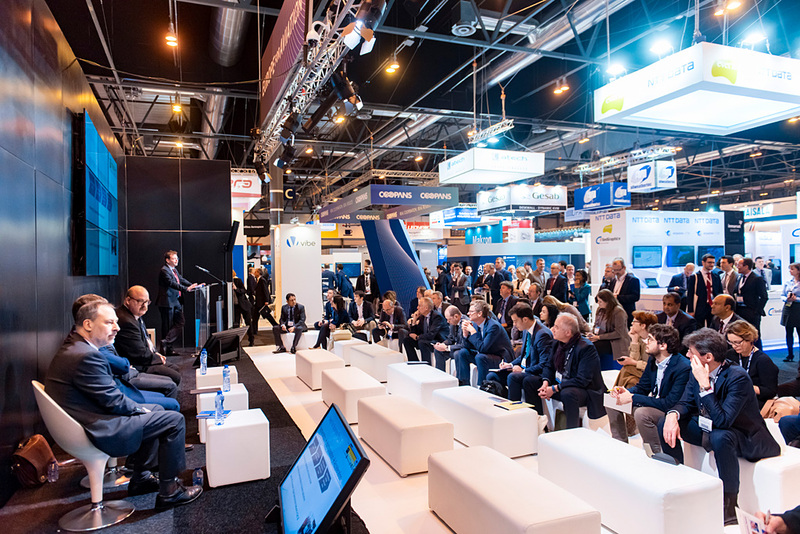 “Europe for Aviation” was the theme around which European aviation organisations working to implement the Single European Sky (SES) gathered at this year’s World ATM Congress, from 12 to 14 March in Madrid, Spain. 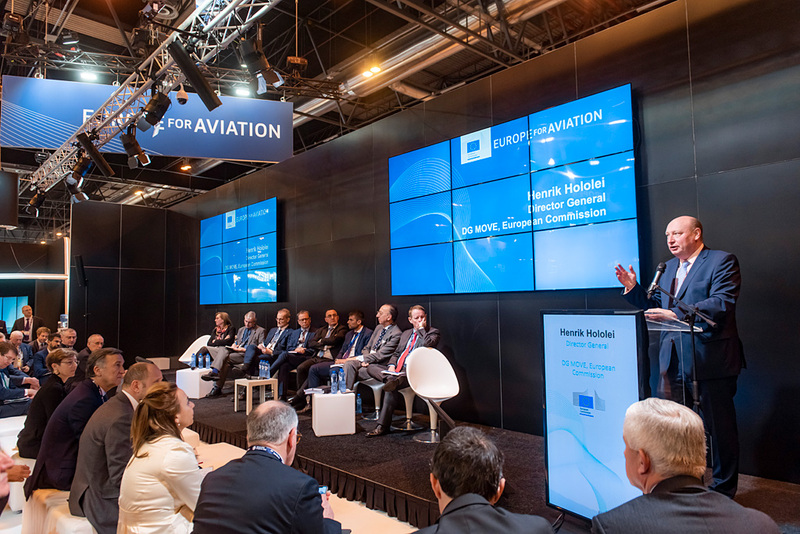 Strong collaboration between European aviation organisations (civil and military) is proving key to generating growth for the industry and to meeting the passenger demand for safer, smarter, greener and more seamless air travel, in line with the EU Aviation Strategy. 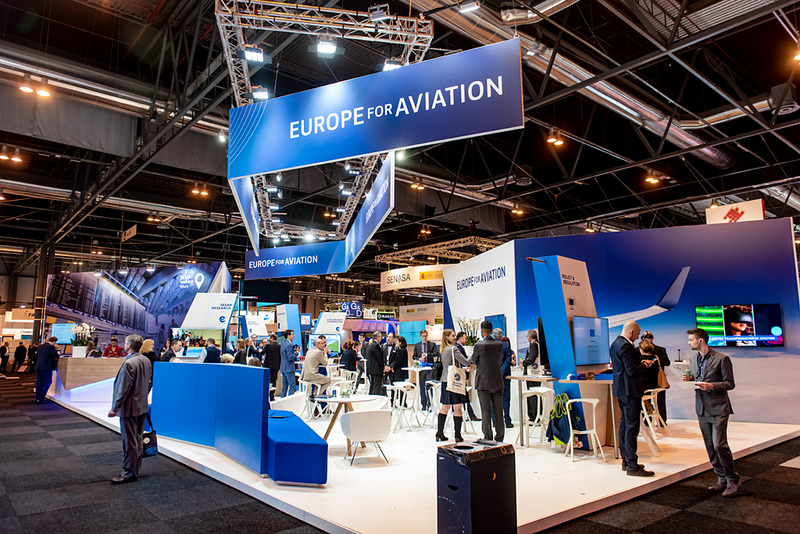 Over the course of the 3-day Congress, these organisations showed how through collaboration they can go much further in tackling pressing challenges, such as air traffic delays and congestion, drone integration, digital transformation and cyber security. 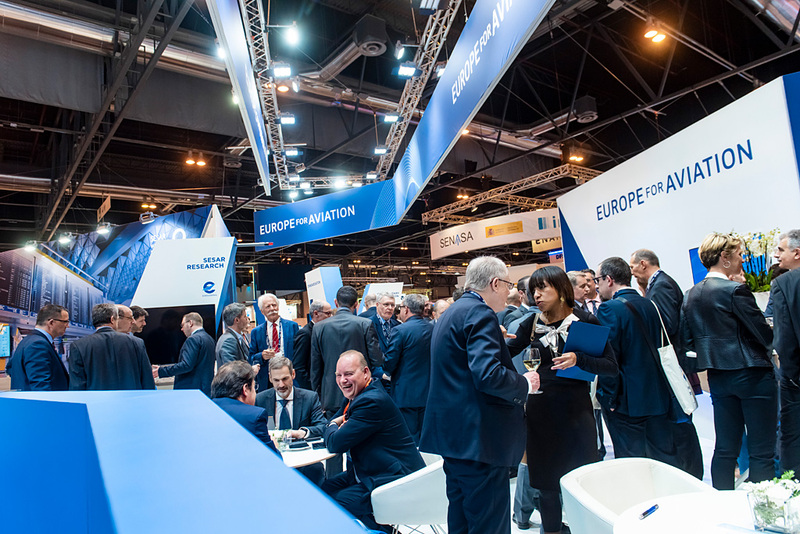 The “Europe for Aviation” stand and theatre hosted a wide range of debates, presentations and guided walking tours, illustrating the collaboration in action between European aviation organisations working to implement SES, namely the Innovation and Networks Executive Agency (INEA), the European Commission, EUROCONTROL, SESAR Joint Undertaking (SESAR JU), SESAR Deployment Manager (SESAR DM), European Aviation Safety Agency, European Defence Agency and EUROCAE. 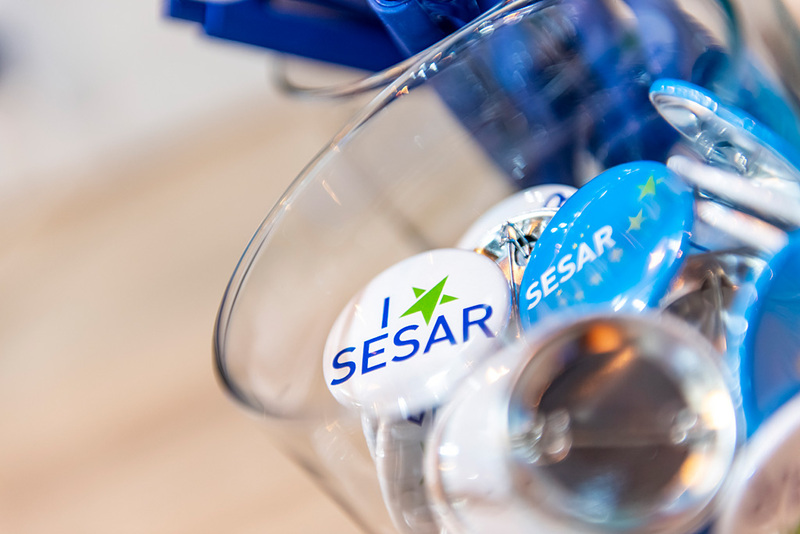 The World ATM Congress also played host to the SESAR Awards, a biennial prize awarded to the best research and implementation projects contributing to the realisation of the Single European Sky. 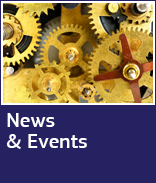 INEA also produced a specific factsheet summarising its involvement in ATM, as well as an animation.